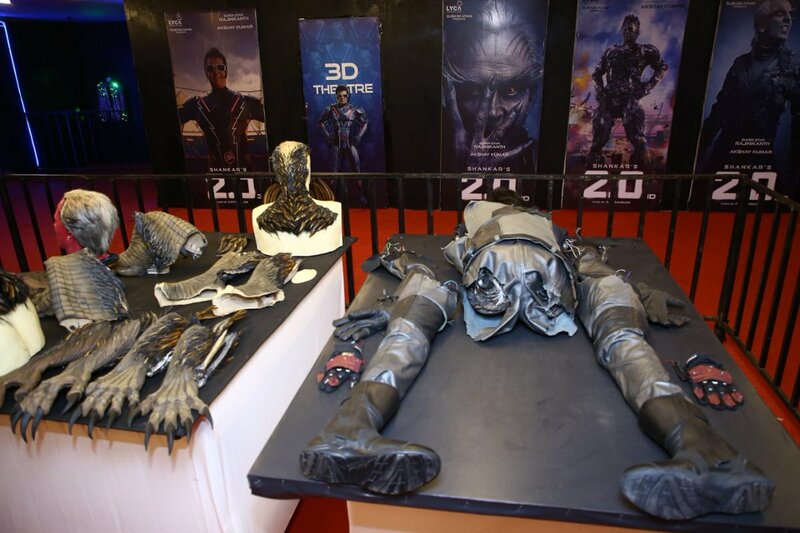 Exclusive 2.0 Exhibition In Chennai! Check Out! 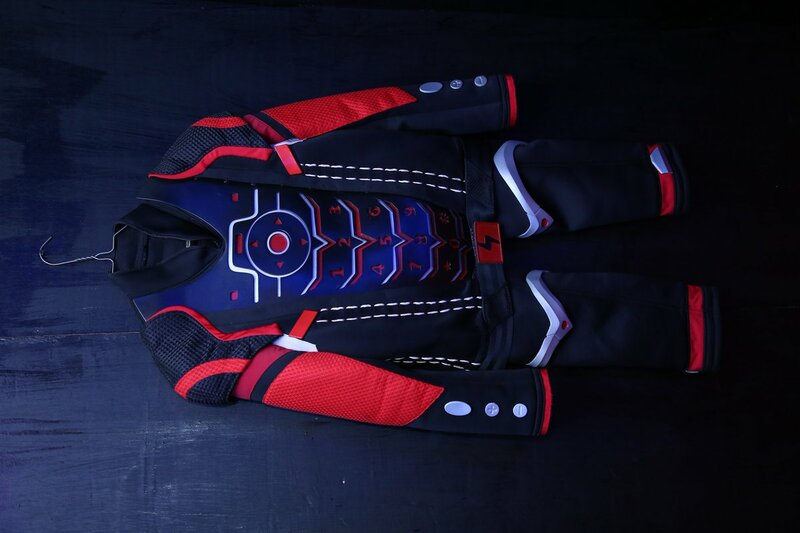 Superstar Rajinikanth fans are on cloud nine as the star announced his authority at the box-office with back to back blockbuster in the form of 2.0 and Petta. With both the movies running at the theaters at the same time it is a joyful sight for the fans of Rajinikanth. 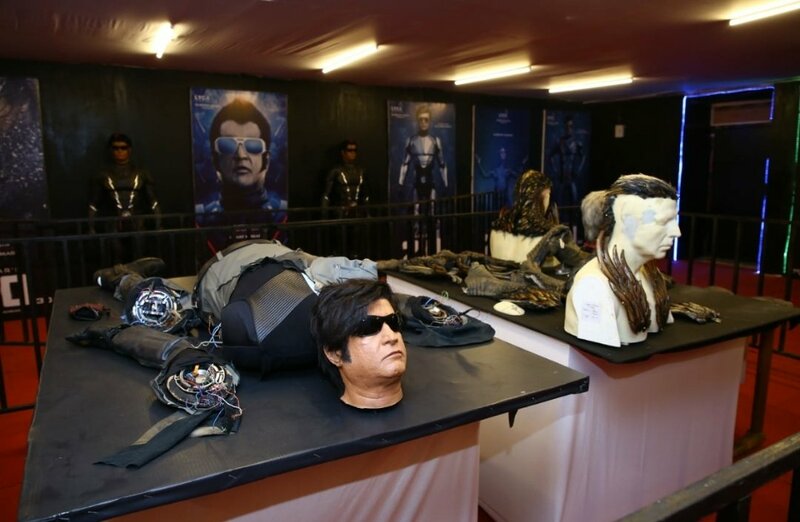 As Rajinikanth's 2.0 tops the Kollywood graphs with its huge box-office collection the team of Lyca has made a special arrangement for fans. 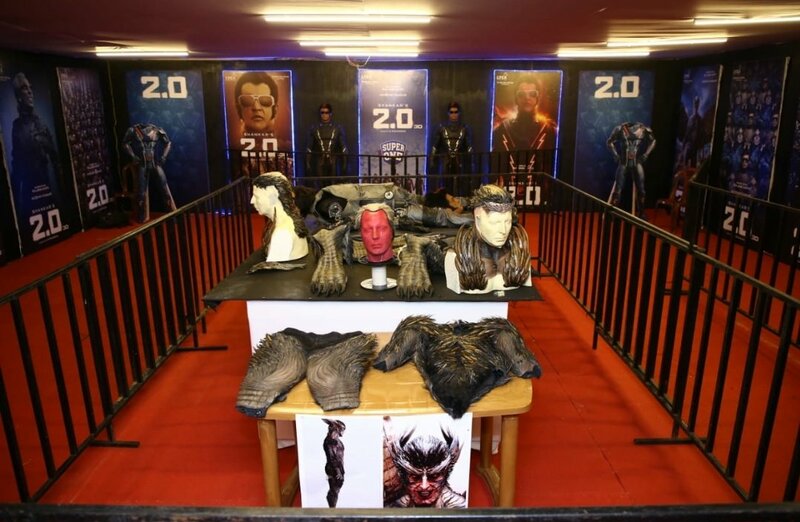 A 2.0 exclusive hall has been arranged at the Chennai Trade Fair, ISLAND Ground which including the original statues, mannequins, costumes, robots, prosthetics and many other artifacts that are used in the movie. The pictures from the exhibition have gone viral which tempt us to witness the special show.